Sash Windows London Ltd are a family owned box sash windows company based in London and offering traditional box sash windows in a wide range of styles. 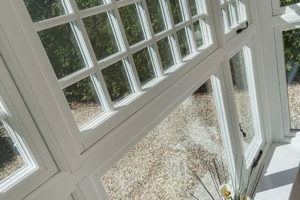 Our reputation is built on delivering traditional, bespoke box sash windows and our high standard of service and care ensures customer satisfaction with every order. Our team offer a friendly, reliable approach to customer service whether it be online or in our showrooms based in Clapham, South London. We have highly experienced knowledgeable staff to guide you through every step of the process and are proud to say our standards are second to none. A box sash window is the name for a type of sash window that is usually more stately in nature and designed for larger windows. The traditional sash pulley system used for sliding the opener is still in place but often a chunkier or heavier configuration is located behind the internal vertical side shutters. The frame itself is similar to all sash windows and is usually made from timber, which contains individual panels of glass. They have a rich history and were especially popular in England during the Victorian and Georgian periods. 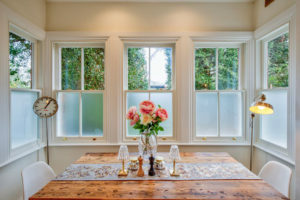 Their traditional style has never been out of fashion and people have been installing box sash windows throughout every decade of the twentieth century and into the 21st century. 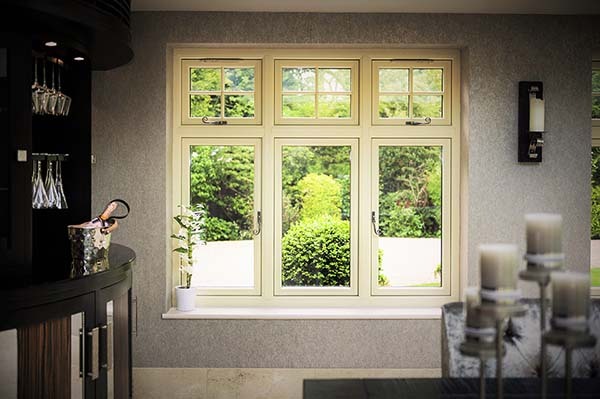 Nowadays, as technology has improved you can find double glazed and even triple glazed box sash windows made from various types of timber as well as PVCU. 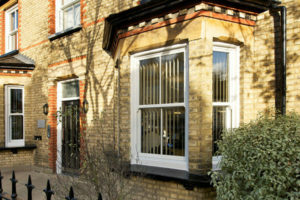 Many areas that contain Victorian or Georgian period houses in the UK are opting to install new box sash windows in the same traditional style as the houses were designed for. This makes for an aesthetically pleasing look to the street and upholds the traditions of the great architects and craftsmanship that blessed this part of English history. Our box sash windows have been designed specifically to suit our customer’s needs, from replicating heritage design in conservation areas to modern, contemporary products to suit today’s market. Many of our customers prefer the look and feel of traditional timber framed box sash windows and we have a wide range of timber frames to choose from. Timber framed windows can still contain double or triple glazed glass to ensure sound and heat insulation but offer that classic, heritage feel. 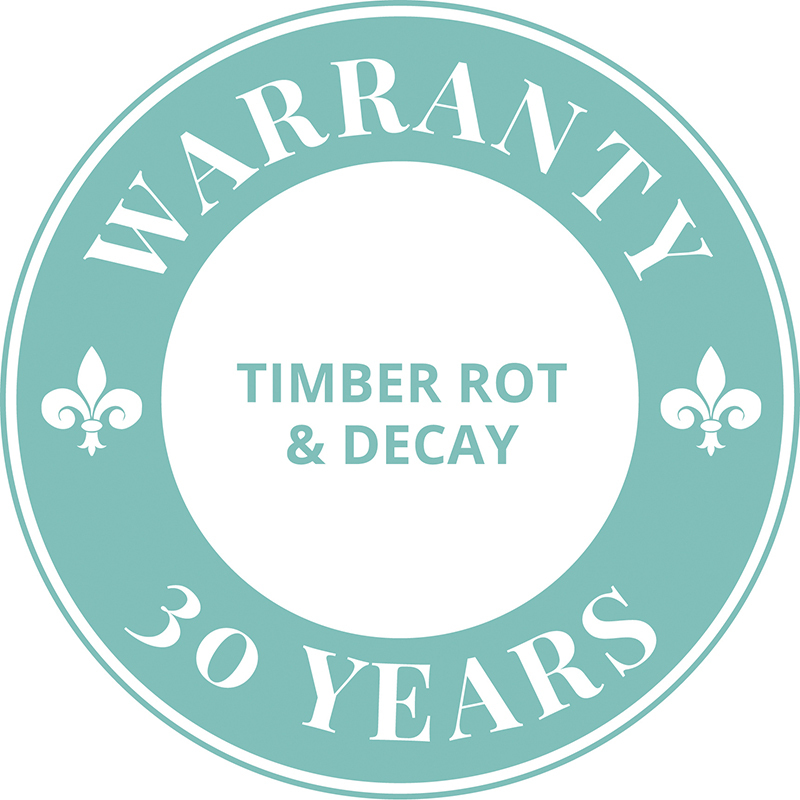 Our frames come in a choice of engineered hardwood or Scandinavian slow grown pine, to ensure strength and durability. The windows benefit from A-rated argon gas filled glazing and neoprene seals to all joins, eliminating cold and draughts. 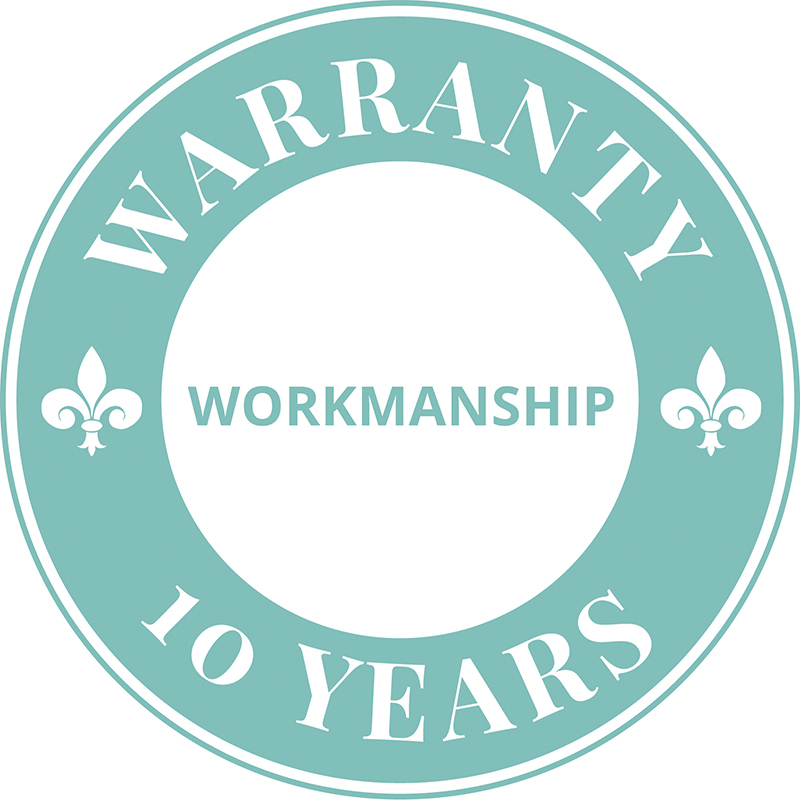 Our products come factory sprayed with micro-porous paint; because of this we are able to offer a 10 year guarantee on the paint finish. An excellent modern alternative to timber frames are uPVC frames. This provide a long lasting, low maintenance alternative to timber and still look elegant and stylish. Our Heritage windows are designed with all the traditional detailing found in period windows but are made with one of the only PVCU products that has been approved and installed successfully in conservation areas, Sash Window London has a wealth of experience in dealing with these requests. We only stock the finest quality box sash windows and are committed to ensuring that high quality remains consistent throughout our entire product range & installation process. 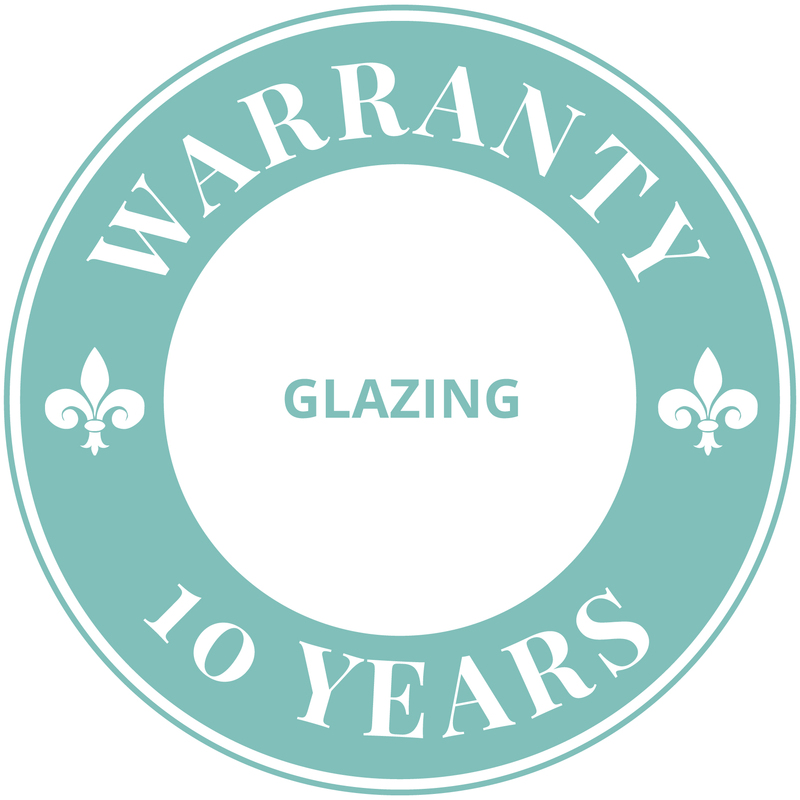 As registered members of FENSA our windows all have a GGFI 10-year insurance backed guarantee. We are rated as 5 stars on Check-a-Trade and valued by our customers. Replacing your windows is one of the biggest purchases when improving your property. 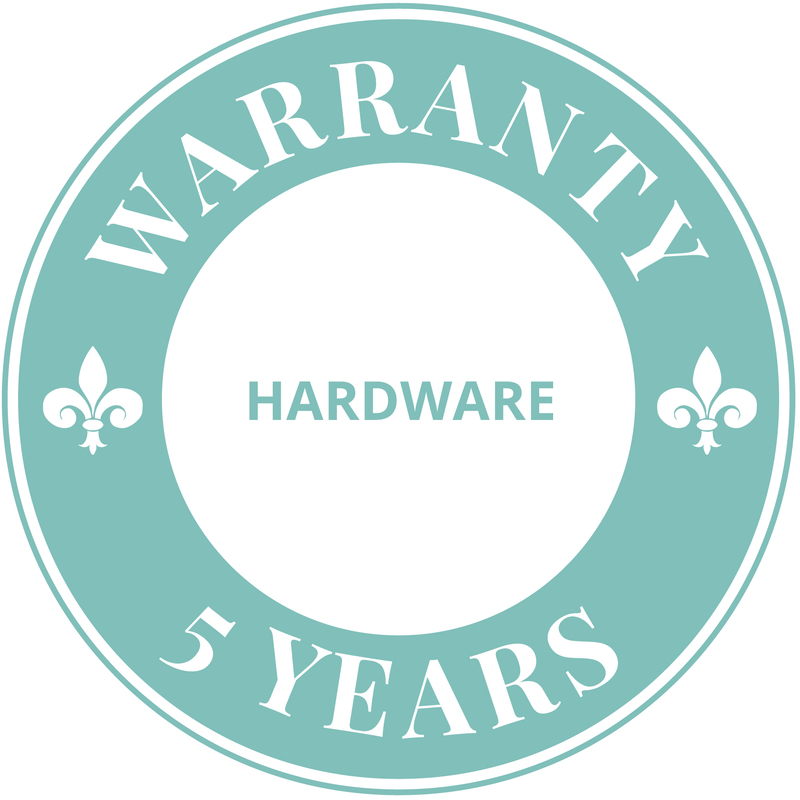 For peace of mind and value for money you need to ensure your windows will not only look the part, but will stand the test of time. This is why we replace the whole window and frame rather than restoring the existing box.